Although it was true of Edward’s family that ‘size’ had indeed informed their decision to relocate to No 12, Ladoja Street, in Bariga, this move had little to do with the plentifulness of his malformed head. It was, in fact, the leanness of his frame and the precarious condition of his needle-thin neck under the weight of such humongous head that necessitated it. Not directly, anyway. The result of all of these things, put together, had caused his gardener-father to empty out his savings account—which never held more than a few thousand naira at a time—in order to enable him finance this decision. 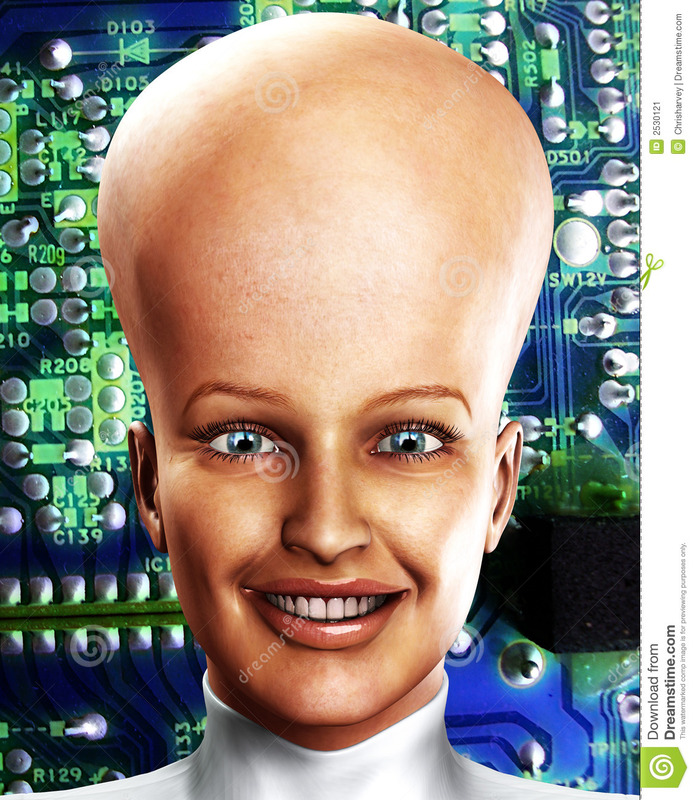 Though, not nearly as retarded as he was a sickler, because of his oddly shaped head, it was easy to mistake Edward for an idiot, or at best, a simpleton, which was why the girls at his secondary school avoided him like a leper, and why the boys bullied him and nicknamed him ‘HEADward’; sometimes it was HEADmaster. It was why he had very few friends. And it was why, as the years went by, he retired into himself like a tortoise, comforted only by the tranquility that came from this loneliness. And then, he found social media on his first GPRS-enabled phone, a secondhand Nokia-3500, bought with a large chunk of the money from a serendipitous win at the small, busy, Bet-Naija shop near his house. First, he found Facebook. Then he discovered ‘People You May Know’. Soon after, he was ‘chatting’. And then, a short time later, he realized that the virtuality of this new world easily conformed with his introverted disposition. He realized that it was a good form of contrived escape. He realized that he could be whomever, whatever, he wanted to be when he was online. All he had to do was fill in the appropriate details and use a matching profile picture. And so began his sojourn deeper and deeper into, and around, the world of Facebook. After filling out his home address as Chicago, Illinois, and then uploading a high definition headshot of a biracial boy with a normal-sized head and curly blonde hair, he began to assume this new identity—one that won him friend requests and comments and likes. He began to go by Tyler Stone. He began to allow himself unfurl with his new, virtual friends. And then he began to smile. He smiled a lot, until, soon he was laughing, and his mother would stare with suspicion in her eyes, thinking to herself that perhaps the deformity had seeped into his brain, that it had transcended the physical because only mad people laughed at their phones—you know, when they have one. Months later, after Edward had smiled and laughed and chatted with his friends for a while, he began to crave something more; something he couldn’t name. And so he branched out and frequented public posts. This was when he discovered trolling. It was when he discovered the wicked pleasure that came from cussing out people and leaving sarcastic comments and jibes on their replies. Or, perhaps it was simply that he was projecting all that hurt from his past towards these new inculpable people who couldn’t get to him because they had no idea where he lived. Either way, It was at this time that he discovered how much it pleased him when other people commented on his thread with phrases like: ‘Wicked ASF’, or ‘Nice Clapback’. And so, he dug into the place in his heart where all that hurt remained, and then he plucked those profanities that had cracked and wounded him. Then he hurled them at these new people in public posts and on forums, until it either escalated into a battle of wits or with him getting blocked. And then, one afternoon, while scrolling through his newsfeed, he stumbled on a post by a certain male user named Jack Sparrow whose profile picture was of him posing shirtless in front of a gym that had Marko’s Fitness written boldly above its retractable glass doors. The photo appeared to have been taken after a routine workout session because his terrifyingly huge arms and chest glistened with sweat. Jack’s post read: If u can’t speak good English, , we can’t kiss. I absolutely enjoy your writing. More of them, please and thank you. OMG!! !😂😂😂 Realest clapback and discovery! This is beautiful and true. It’s sad how many of us hid behind the facade of social media dishing out hurts, pain and cuss at people. When we need help ourselves!